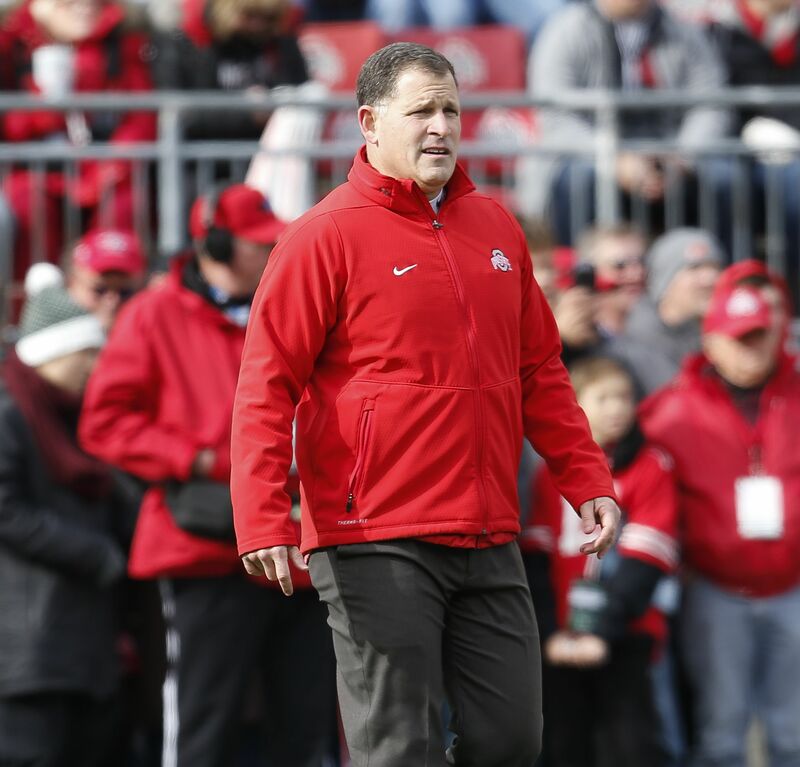 Defensive coordinator Greg Schiano spent 11 years as Rutgers’ head coach, leading the Scarlet Knights to six bowl games (winning five). Over the final seven years of his tenure, Rutgers was 56-33 (.629). In 2006, his team was 11-2, won the Texas Bowl (the school’s first-ever bowl victory) and finished No. 12 in the final Associated Press poll. 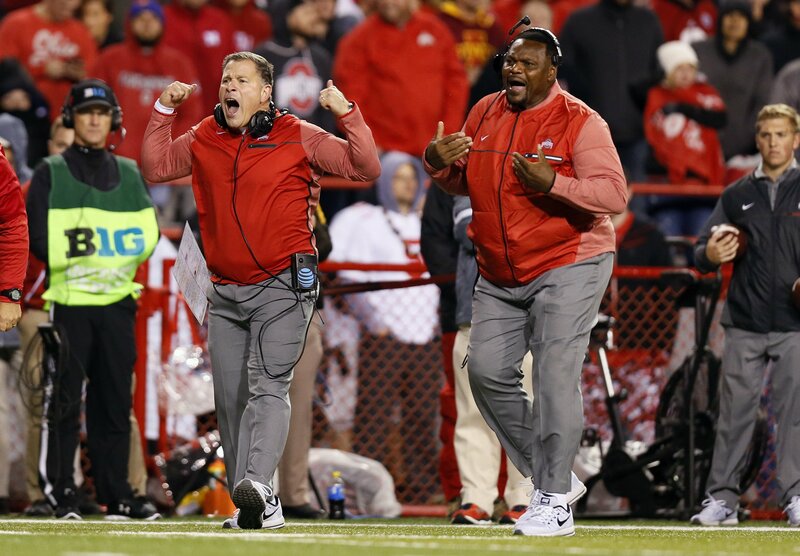 Ten former Rutgers players currently on NFL rosters were coached by Schiano and his staff. 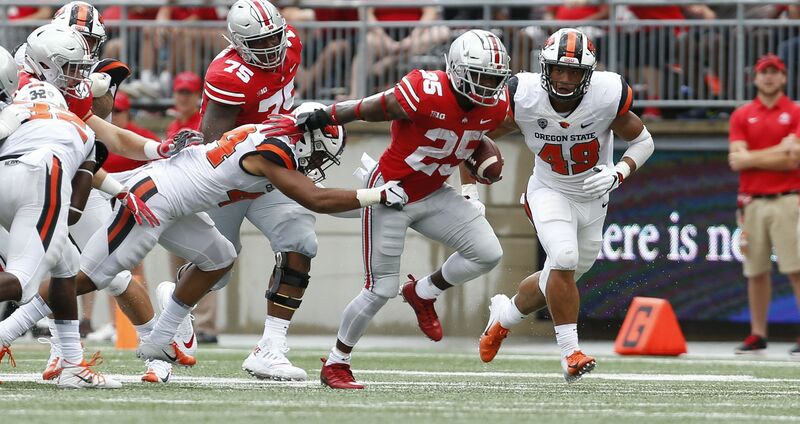 The Ohio State football program ranks second nationally in number of career 1,000-yard rushers and it ranks third nationally in number of rushers who’ve gained at least 2,000 yards rushing for a career. 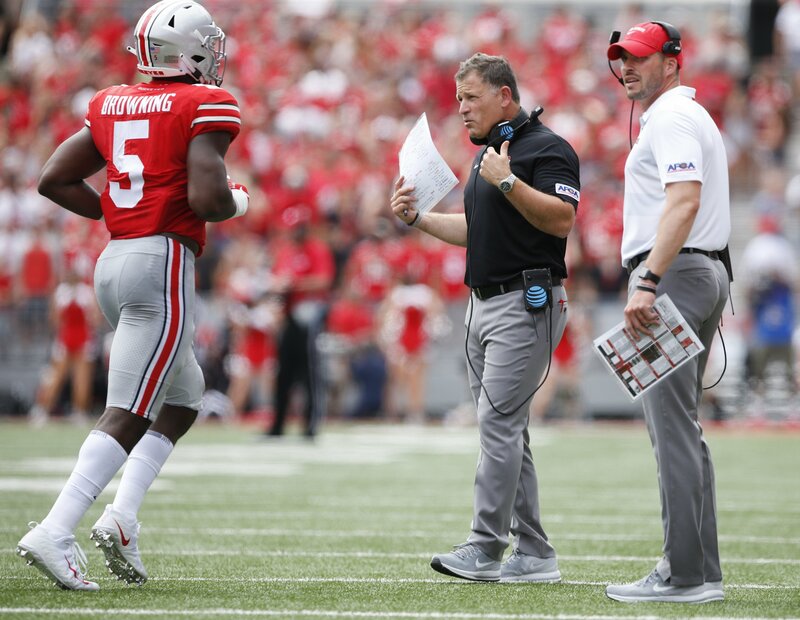 Mike Weber needs just 92 yards to become the 26th Buckeye to rush for 2,000 or more yards. 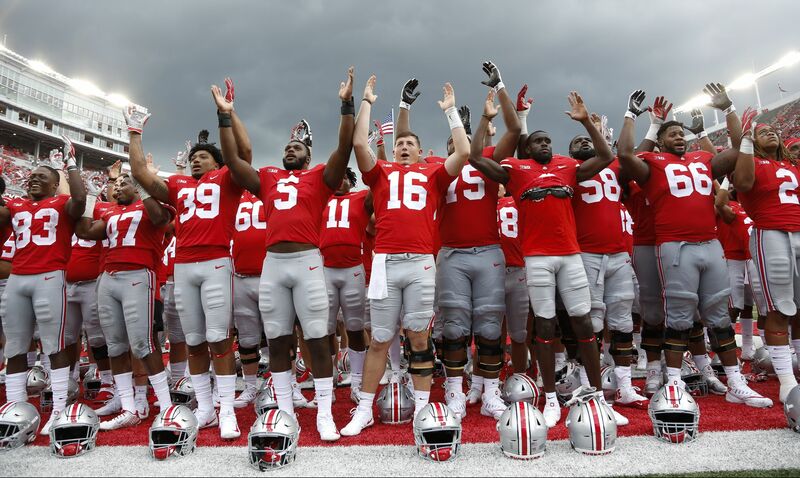 Ohio State has moved into sole possession of second place for most victories in college football history and Saturday against Rutgers the program can become, officially, the second school with at least 900 victories on the FBS level. The Ohio State quarterbacks have been pretty good mixer-uppers of late. Dwayne Haskins completed passes to seven different receivers Saturday vs. Oregon State and four different receivers caught touchdown passes. 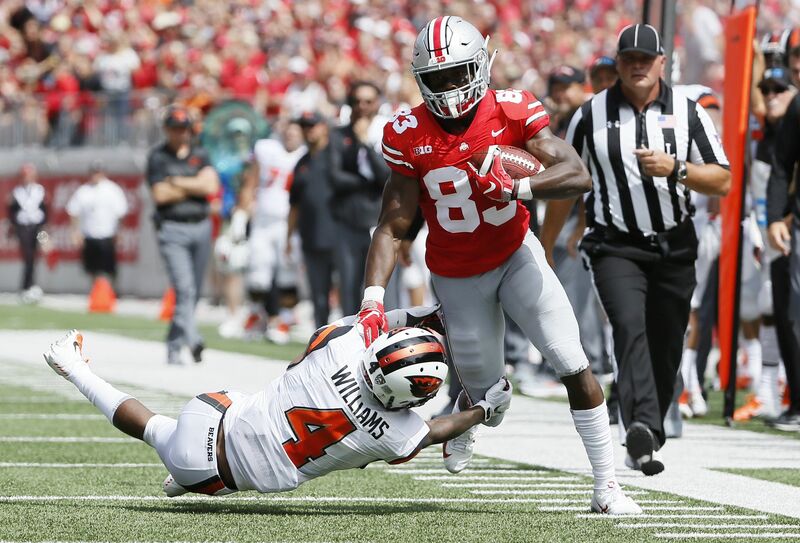 Ohio State now boasts eight receivers with at least 20 career receptions.